​In a day that could have been a bookmark in Kentucky program history – Dawgs killed the dreams of a hungry Wildcat team that wanted to reach a program first SEC Championship game. The Wildcats fought with all the passion they could muster – often leading to undisciplined play, exhibited by one of their offensive linemen being ejected for two unsportmanslike penalties. However, it was not about a Kentucky team playing down – it was about a Georgia team dominating and breaking the will of a supremely motivated Wildcat team. 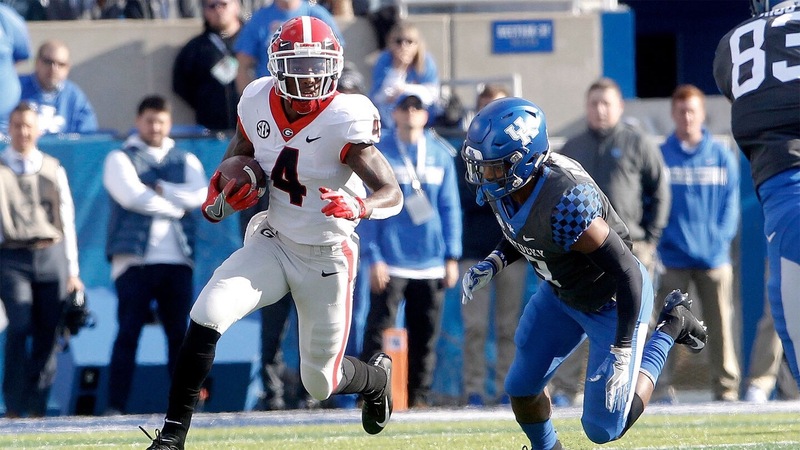 Despite Kentucky having one of the best defenses in the conference, Georgia gashed and punished it to the tune of 34 points and 300+ rushing yards – both of which were season highs for the Kentucky defense. However, make no mistake, despite Georgia winning just 34-17, the game was not very close at all. Georgia dominated the potent Wildcat rushing attack and held it to a meager 84 yards. Georgia held up against one of the toughest defensive fronts of the SEC so far this season despite multiple injuries to the offensive line. To put it in perspective of those who may not have watched this game, Georgia gave the ball up twice from a bad snap and poor exchange deep in Kentucky territory that could have put this game even further out of reach. Essentially, watching the game, it was not truly in question late in the second quarter and on, even after the late Kentucky touchdown to pull the game closer in the 4th. Georgia thoroughly dominated this game. ​However, despite this high praise, I like to always balance it out with criticisms of the gameplay of the team. First most – Georgia needs to figure out some major issues at goal line situations. This makes two weeks in a row and Georgia could not score a touchdown when within the five yard line. Whether it is the lack of blocking or adequate play calling, Georgia needs to sort this out for if Georgia wants to get to the playoffs, Georgia has to be able to cash in on every opportunity when possible. To add to this, Georgia needs to look for chances to get Justin Fields more involved – though in a way different than one may argue. Fields needs play time where he is given the chance to do passes and multiple reads as he doesn’t fully appear comfortable as of yet. During the pass play he was given, he seemed to stare down a receiver and when it didn’t come open he ran head first into a waiting tackler. I believe if possible, Georgia should try to give Fields some screens or slants to start building confidence in case something was to happen to Fromm later this season. Overall though, the later of these complaints is rather negligible given it was an away game in a top 10 matchup. Hopefully he gets more chances against Auburn or UMass. ​Possibly the brightest part of this game is the dominant performance by Swift and Holyfield that seemed to mirror how Michel and Chubb used to take over games. Both players turned in some of their best performances all season with both over 15 carries, 100+ yards, and at least 1 touchdown. Fromm did not even pass 120 yards passing for the passing game was not needed. 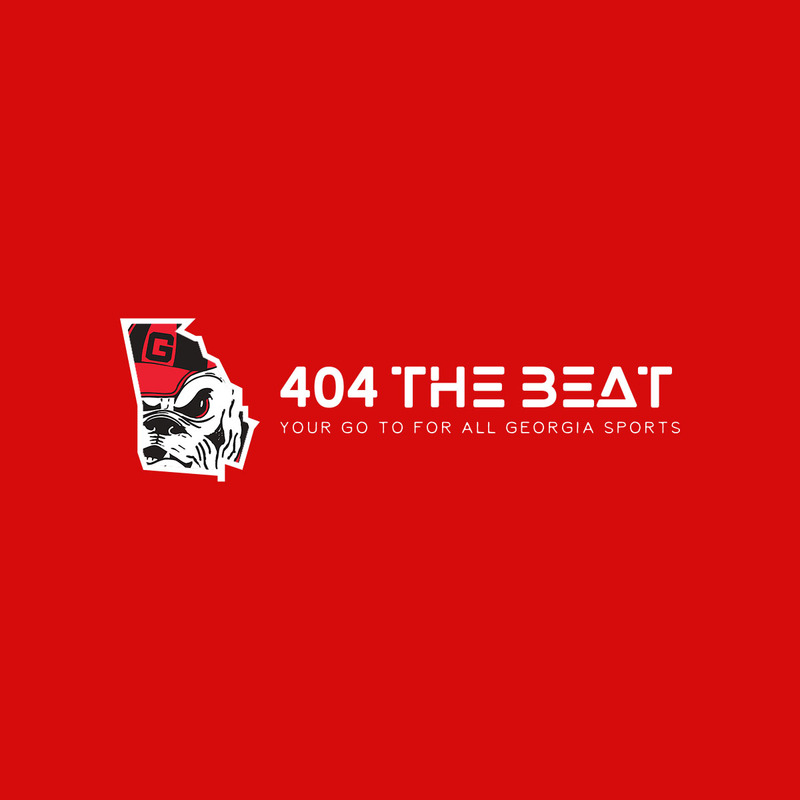 With the emergence of the dominating run game the past two weeks – it is possibly this Georgia offense is finally hitting stride and building its offensive identity that for weeks seemed to be missing; this in of itself has spilt over to the defense who no longer has to be hung out to dry without offensive help. That said, hopefully Georgia continues this trend into the late half of this season. Deandre Swift: 16 carries, 156 yards, and 2 touchdowns. Also, 3 catches for 18 yards. Elijah Holyfield: 18 carries, 115 yards, and 1 touchdown. Next week Georgia takes on a rather hungry Auburn team in the friendly confines of Sanford Stadium – the time still to be decided. Auburn has already dropped three games this season but is riding a two game win streak coming into this game. With how Georgia ended Auburn’s playoff and SEC championship bids last season, this game may be very chippy to say the least.